“We have always argued for pricing transparency and this review promises to provide it. There has long been a suspicion amongst drivers that pump prices are much quicker to rise than fall. Now at last we should get a definitive answer on how the market works. 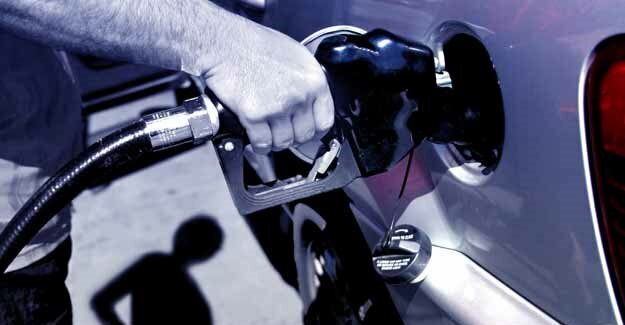 RAC Foundation figures show that as of Monday 3 September 2012 the price of petrol was 138.03p per litre. Diesel was 142.87p. 57.08p of the total price (for petrol) covers the costs of oil, fuel production and supply, and profit margin. This is 41.3% of the pump price. On the same day the price of Brent crude oil was $116.48 per barrel.